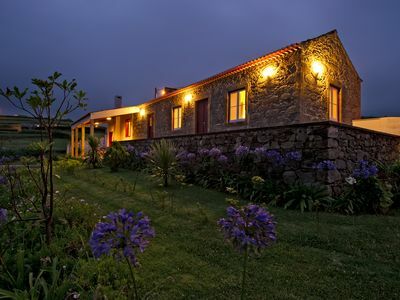 Built before 1860, the Barão da Urgeira House offers comfort and contact with nature in a serene and familiar environment. 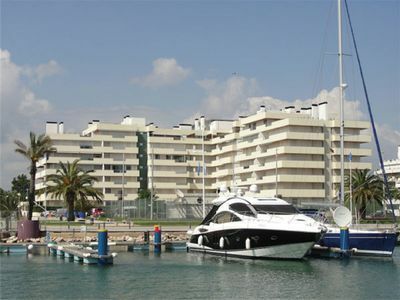 With the typology T5, it is ideal for a weekend "getaway" or a family holiday. 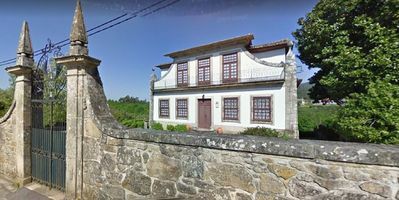 It is located in a central area of ​​Valença, 2 km from the fortress, its main attraction, close to supermarkets, pharmacies and just a few km from several tourist attractions: 15 km from Monção, 10 km from Vila Nova de Cerveira, 40 km from Ponte de Lima, 20 km from Vigo (Spain). 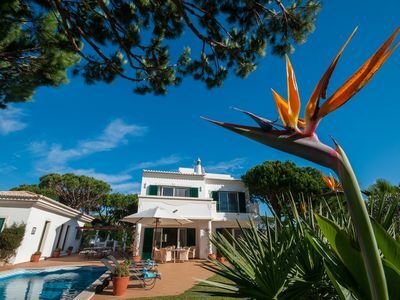 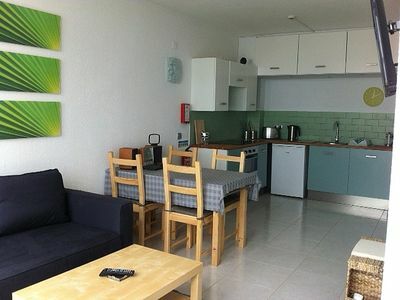 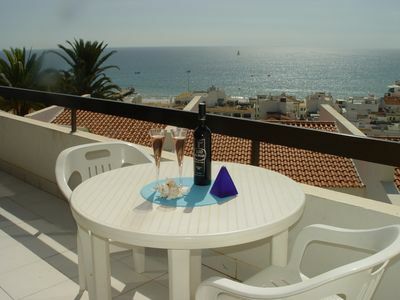 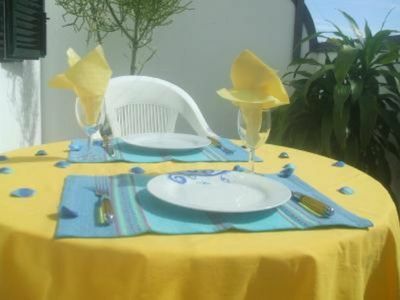 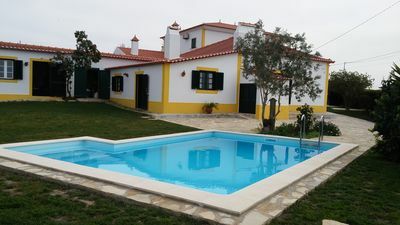 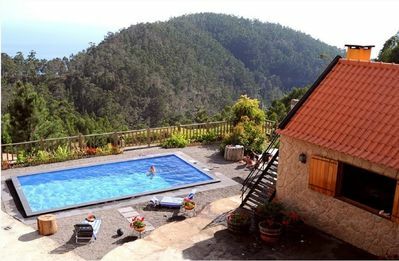 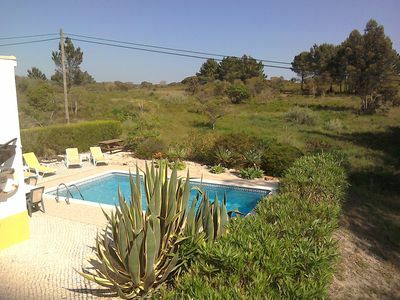 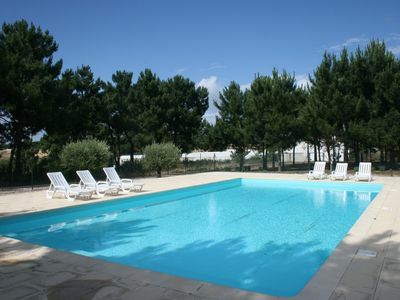 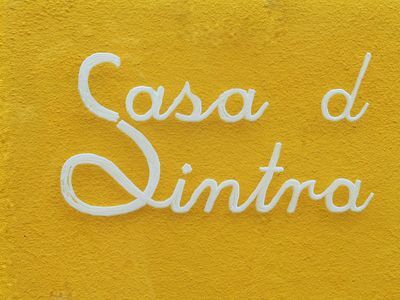 Holiday house w/ garden and small swimming pool 4 km to beach of Ribeira de Ilhas. 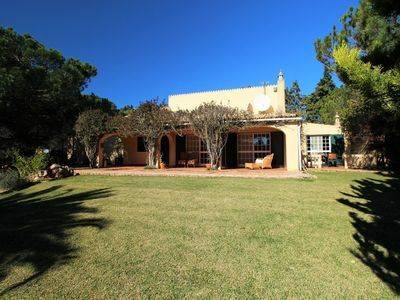 BEAUTIFUL RURAL HOUSE WITH LARGE GARDEN AND ASTONISHING VIEWS. 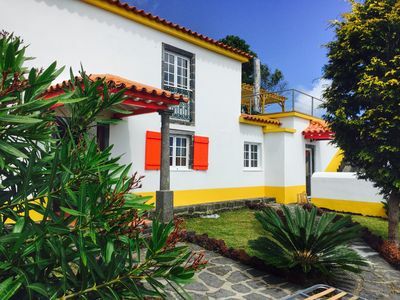 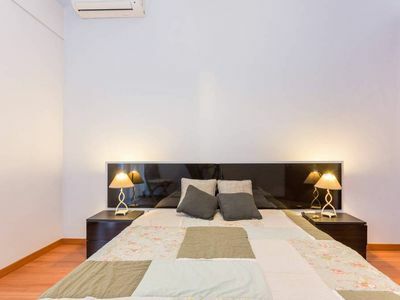 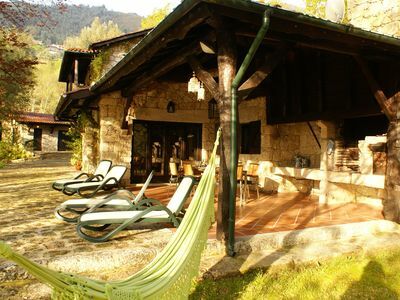 (Text automatically translated) Very quiet with a view over the sea and stunning mountain and perfect for a holiday with friends or family. 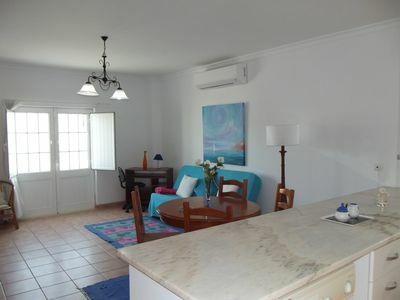 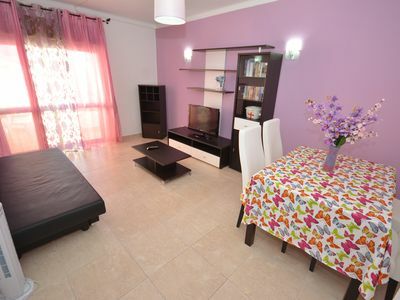 Villa Teddy - Modern 5 Bedroom Villa, 300m from Troia Beach.